Want space to enjoy? 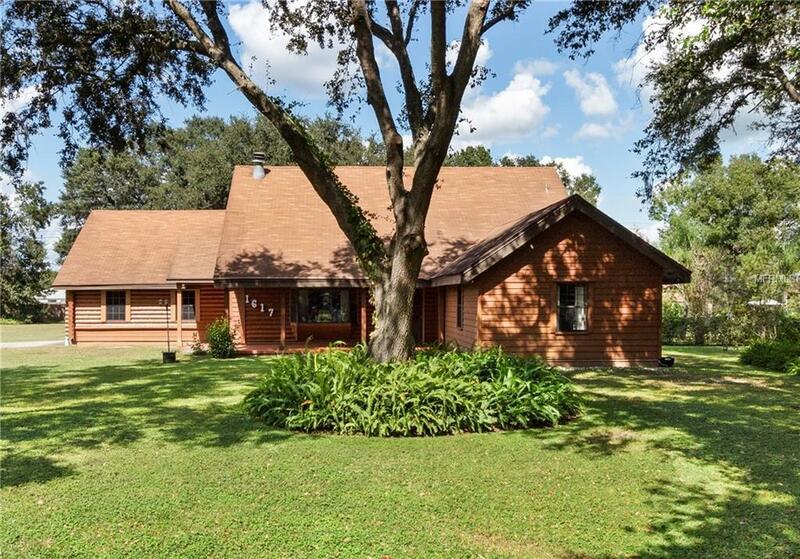 Super clean Custom built Log home situated on almost an acre in a quiet established neighborhood. There are 2 bedrooms on the 1st floor and the enormous Master suite is on the 2nd level with plenty of closet space. The master bath is on a large scale as well with additional closets for all your storage needs. If you have a large family there is plenty of room in the kitchen with double french doors that open to a screen porch with hot tub, this area is perfect for entertaining! Beautiful family room can become a game room, big enough for a pool table! And yet you still have a living room. Large detached workshop, mature oak landscaping. Logs have been enhanced and sealed and have a 5 yr. warranty. Finished bonus room over the garage w/air. Close to all shopping, interstate and downtown.Come take a look! Listing provided courtesy of Straight Up Realty & Pm Llc.